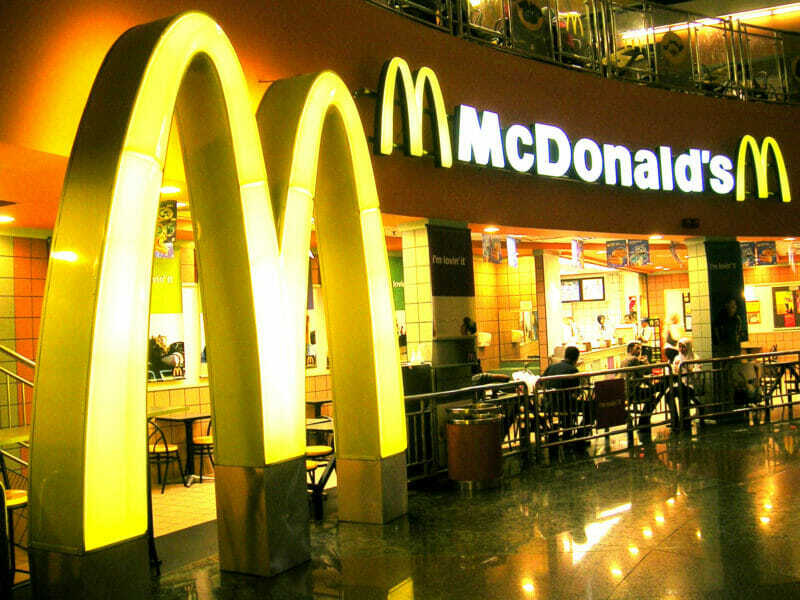 Much has always been made about the famous personal injury suit against McDonald’s where a woman spilled a hot coffee on her lap and received a large settlement. If you’ve always had questions about this case, this article is great reading. Have a great weekend everyone!